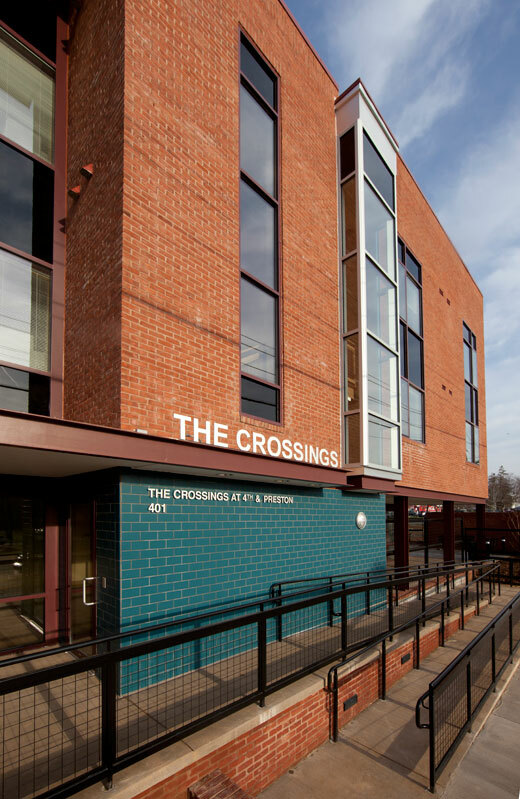 The Crossings is a 60 unit Single Room Occupancy building built for Virginia Supportive Housing. 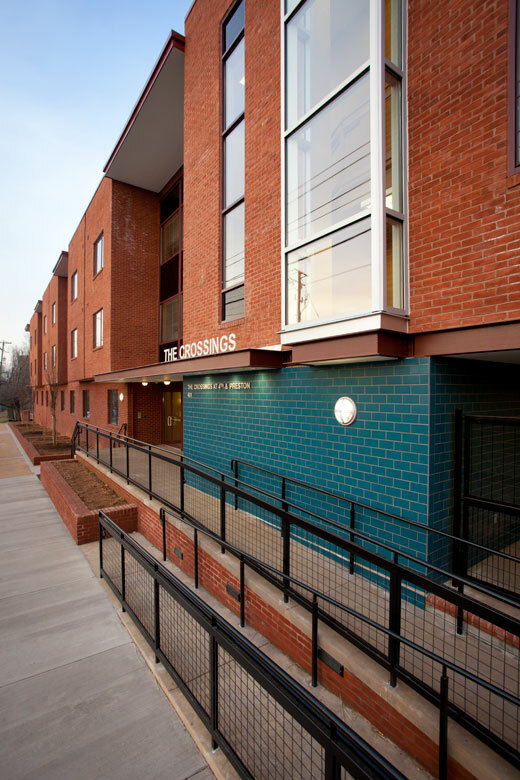 It will house low and mixed income residents. The project will be Earthcraft certified. 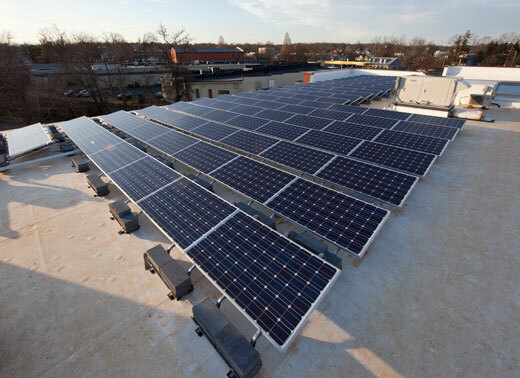 Notable building features include a high performance building envelope, variable refrigerant volume HVAC system, a Solar Photovoltaic Array and a Solar Hot Water Heating system. 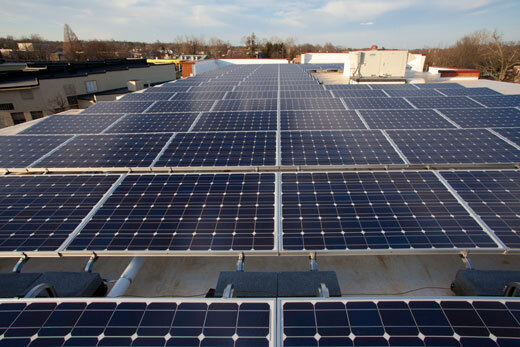 20% of the buildings required electricity will be provided from the 36 kW roof top solar array. Greater than 90% of the building’s domestic hot water will be supplied by a 900 tube solar hot water heating array.